What ever happened to the 'death of the bank'? Didn’t someone predict the imminent ‘death of the bank’? Well, banks are still here and they seem to be working their way around the Fintech market. ‘Banking is necessary, banks are not.’ In the 90s, Bill Gates called out banks for their inefficiencies, and how the poor especially were negatively impacted. Despite predicting the end of banking as we know it, two decades later – established banks are still here, and they seem to be adapting and redefining their own space in financial services. Incumbent banks have inherent limitations, this is true. 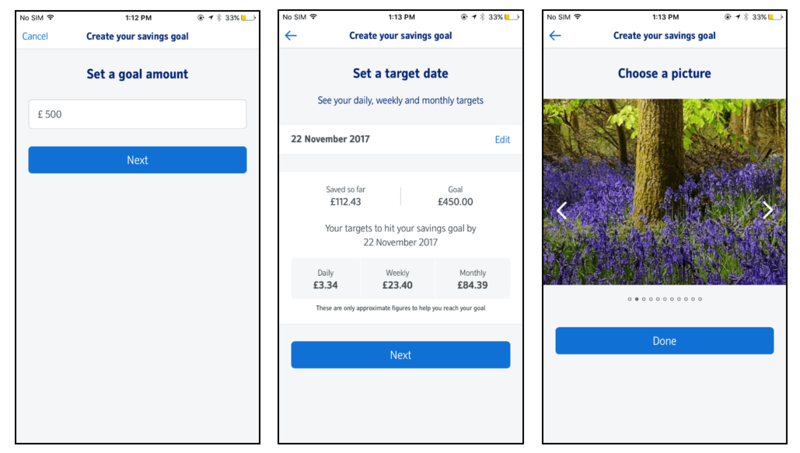 Our latest Mobile Banking Monitor saw 63% of the challengers make changes to their mobile banking app, whilst only 37% of incumbents were doing the same. These figures confirm that challengers are more agile, responding to customer demands quicker than established banks – no surprises there. 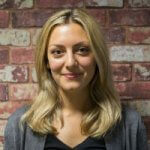 However, some financial services providers have managed to be clever with their efforts. In some cases, the fast growth of the Fintech ecosystem has allowed incumbents to externalise parts of their innovation function. Instead of making big investments to bring all ideas to market, banks could take a step back to see which innovations would gain traction before deploying their own solutions. Since 2013, 20% of the banks monitored in Mapa’s mobile banking dashboard have introduced in-app savings goals, including banks like Nationwide, BBVA and BNP Paribas. 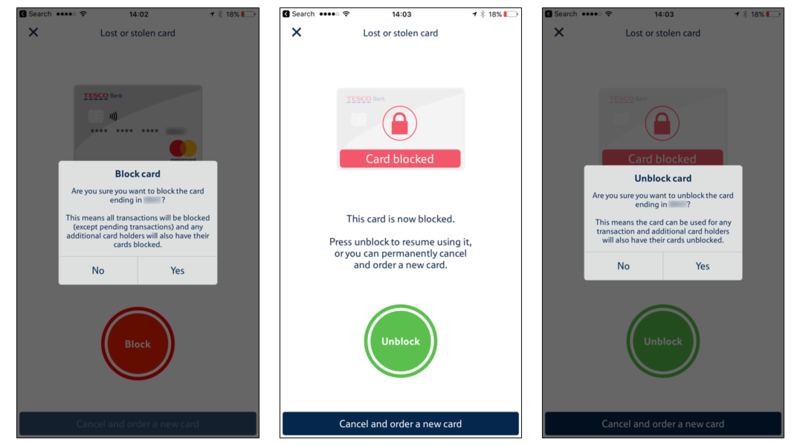 The temporary card block feature is offered by 18% of the banks we monitor and the latest incumbent to introduce it is Tesco. Of course, these features are also offered by the majority of challenger banks. They all aim to be at the forefront of customer and user experience in banking and, in my mind, most are. 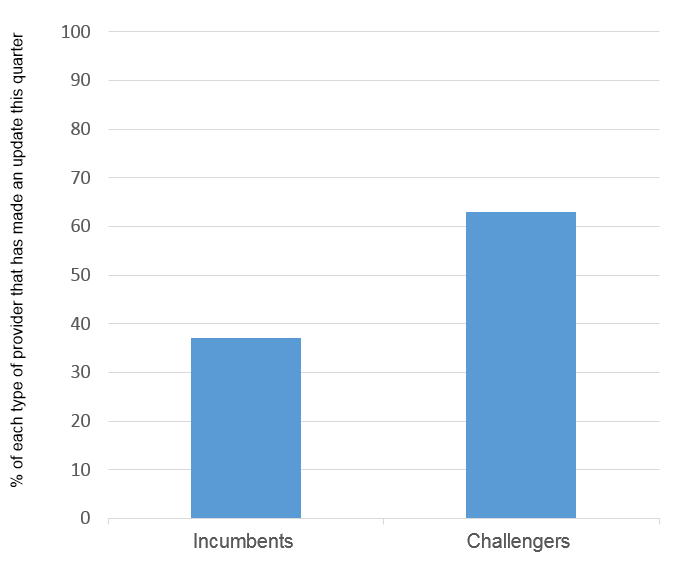 Nevertheless, as they grow, what’s the impact on incumbents? Asking for user feedback to help continuously improve their propositions, most challengers seem to be getting the customer experience right. Customers want to be heard and like having a say in how products evolve. If we look at the stats from new entrants, there has been a good customer uptake; then again, the impact on traditional banks so far has been less than one might have thought. UK’s Monzo currently has 240,000 account holders and estimates that this figure will have increased to somewhere between 500,000 and 800,000 by the end of the year. The bank has a nice growth rate of 5% per week and is in the process of rolling out current accounts to customers; at this time 1,771 have gone live. This means that the majority of its customers still have pre-paid top-up cards. As a Monzo customer, I’m very happy using my pre-paid card for daily expenses because I like their in-app features but would I make the switch and actually close down my Barclays account? Even if I had the Monzo current account, I’m not sure I’d be ready for that kind of commitment. Berlin-based N26 is another challenger bank who is doing well. This month, it announced that the bank has 500,000 customers, a growth of 124% year on year. Impressive for a company who mainly relies on word of mouth referrals. Looking more closely at the numbers, the spread of these accounts are over 17 countries, with the largest chunk (90,000 accounts) held in Germany. Overall, these figures can’t compare with those of any top bank in Europe – but perhaps they don’t need to in order to count as a success. With newer systems and digital-only propositions, new entrants would have much lower costs than bricks-a-mortar banks anyway. Back to the point. If we agree that having a customer-centric business approach is working very well to attract new customers, where are the headlines saying that incumbents are losing accounts to new market entrants? Trust is surely a key factor. Building trust takes time and requires consistency in (great) products, delivery and service. New banks still have a way to go to prove they are dependable and responsible. Incumbents are still struggling to rebuild trust with consumers after the recession. A recent study shows that only 55% banking customers in the UK now trust banks, notably higher than the other European countries in the study: Germany (43%), France (39%), and Italy (37%). Established banks might not have the same level of consumer trust as before 2007; however, they still seem to be the safer choice in the eyes of the consumer – they have a long history and they have experience. What seems to be happening is that people are testing out so-called challenger banks whilst keeping their old accounts. Perhaps they are waiting for a more robust product before they commit, or because there is a trust gap. Whatever the reason, customers aren’t committed to switching accounts… yet. As trust builds over time, for both incumbents and ‘challengers’, established banks need to keep up with the pace of innovation. Pressure will come from regulations, such as PSD2, which will force banks to open up their APIs, making financial services more competitive. The worry for incumbents will come when the pace of change picks up; if challenger banks are able to quickly integrate with other Fintech companies, they could come to offer a completely personalised financial proposition to each customer. So, will there be a ‘death of the bank’ in the near future? Probably not, but the competitive landscape will offer customers a wider choice of providers, who will keep redefining what it means to be a bank in these technological times. 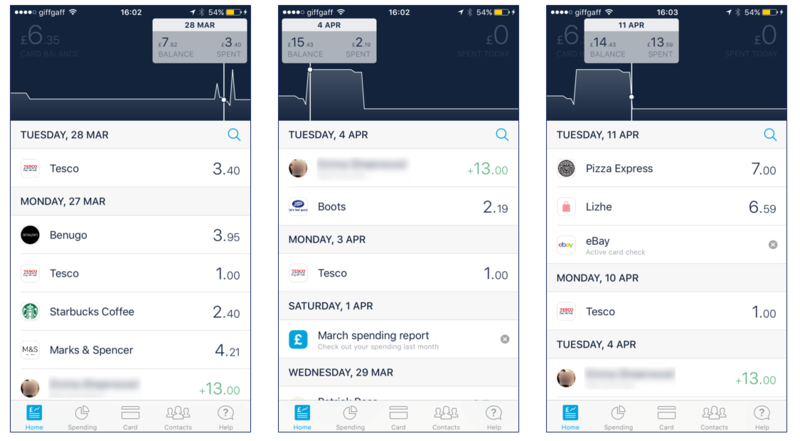 Read our Challenger Bank Report here or find out more about our Mobile Banking Monitor.